Berghoff Brewery – Louis Glunz Beer Inc. 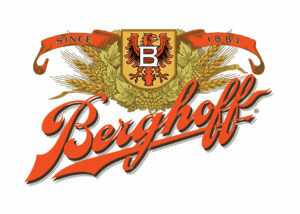 I am Berghoff Beer. I am a son of the Heartland, and always will be. I quenched the mighty thirst of those who worked the earth and those who rolled the steel and set the rivets, making skyscrapers rise from the prairie. I am rooted in an era that celebrated the boundless opportunities of the American dream, the shadow of which still shapes or lives. I am a promise of better times. I am enduring. Others have come and gone, but I have always held true to my root, let fashion be damned. I am a survivor. I am the honest taste of pure malt and the rough perfume of the hop, and never wanted to be any more or less. I am the real deal.